Error 80005: Unable to connect. You might be using an old version or there is a configuration issue. Please contact your help desk. NOTE: Prior to Android App version 1.8.0, this error message displays as "Error 80005: The requested endpoint could not be found on the server. (List bad endpoints) Please contact your administrator." Error 80005 occurs when a specific destination for data cannot be found. 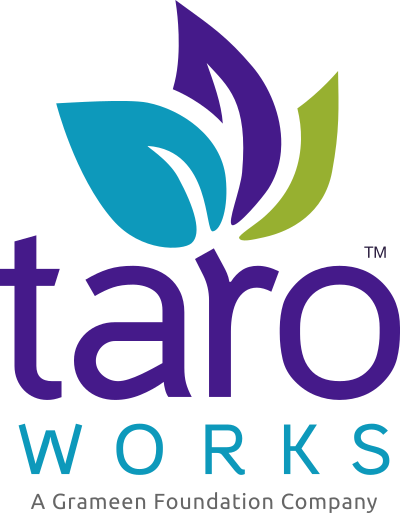 It is usually caused by an outdated app attempts to sync with Saleforce server with a later version of TaroWorks installed. If the correct version of the app is installed, but you are still getting this error, please contact TaroWorks Support.